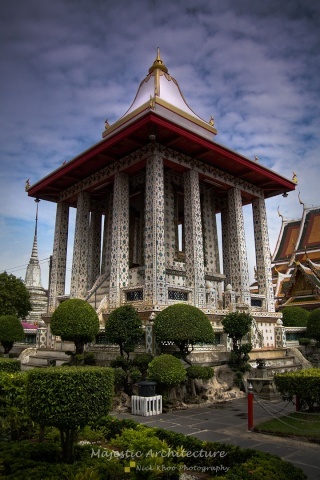 This is an example of one of the great architectural buildings existing in bangkok. The government are actually making efforts to preserve these buildings and not too commercialised. 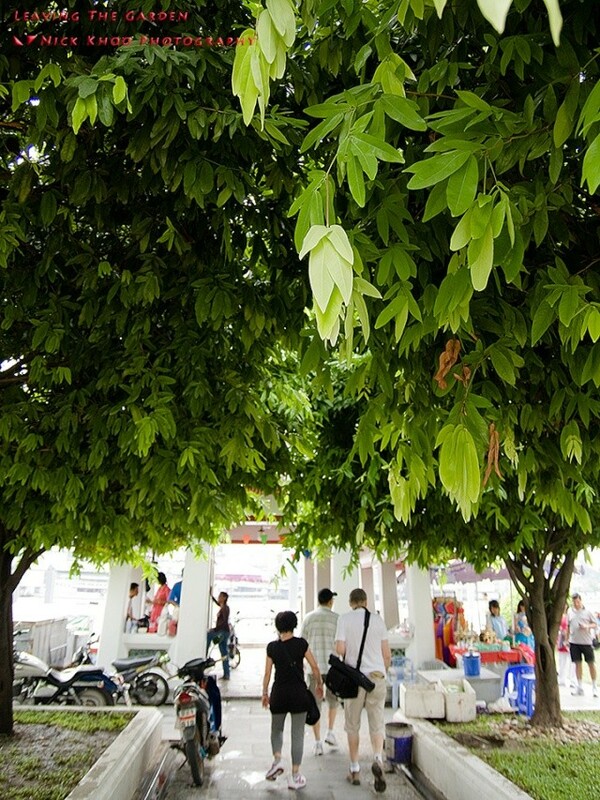 This is right along Pratunam market. 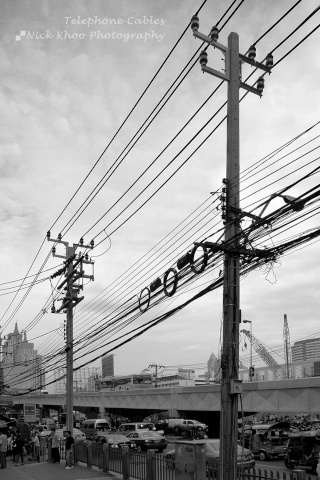 Bkk is famous for its messy telephone cables over the lamp posts. This shot was taken to exemplify the complexity of how Singapore telephone cables used to look 20 yrs ago! yike! 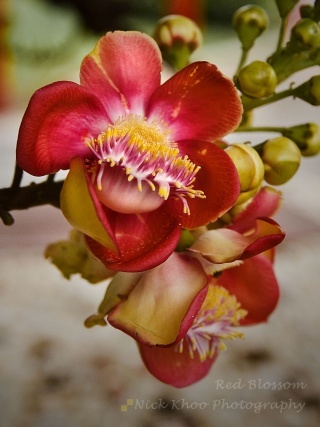 This flower was taken in Wat Arun Temple, One of the tourist attractions. Err....maybe someone can tell me the name of this flower? Hope u enjoyed the pics. wow i like the second pic. it looks like the building is so tall that it touches the sky. Harlow Mr Nicholas.. I see you went Bangkok again huh..
Hey.. Nice pics.. To me its an improvement over the previous one.. Post more la! psyked wrote: Harlow Mr Nicholas.. I see you went Bangkok again huh.. Thanks for viewing my photos. i thought my viewers did not like the pics i posted as there are not many people commenting on my pics, so i stop posting until i find something else more different. Well, since u asked, i will look for some more to show what i've taken. 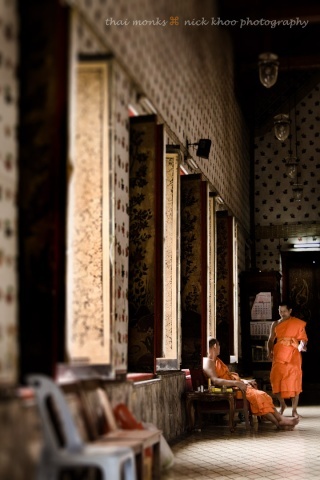 #5: Leaving the Garden in Wat Arun Temple. #6: Old lady in blue. I've decided to redo this one as the previous one in B&W wasn't very good. 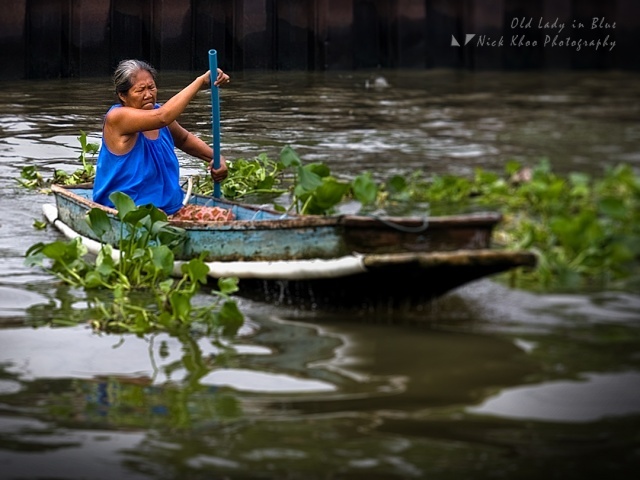 #7: Pinky boat. It seems like BKK has a craze for pink! 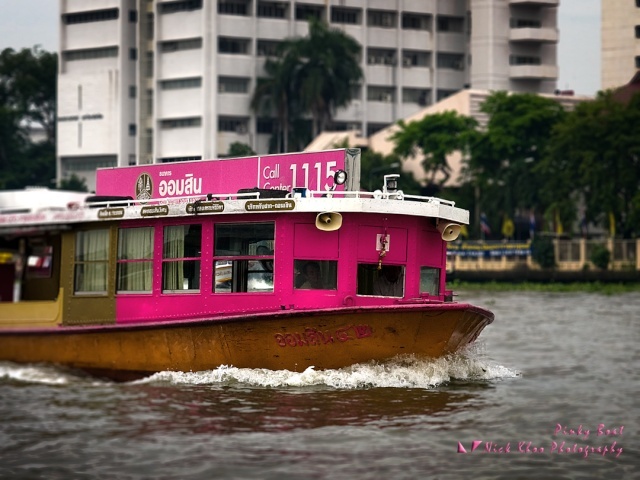 The cabs are in this pink and now is the boats! Hmm......i wonder what it is trying to tell....pink?